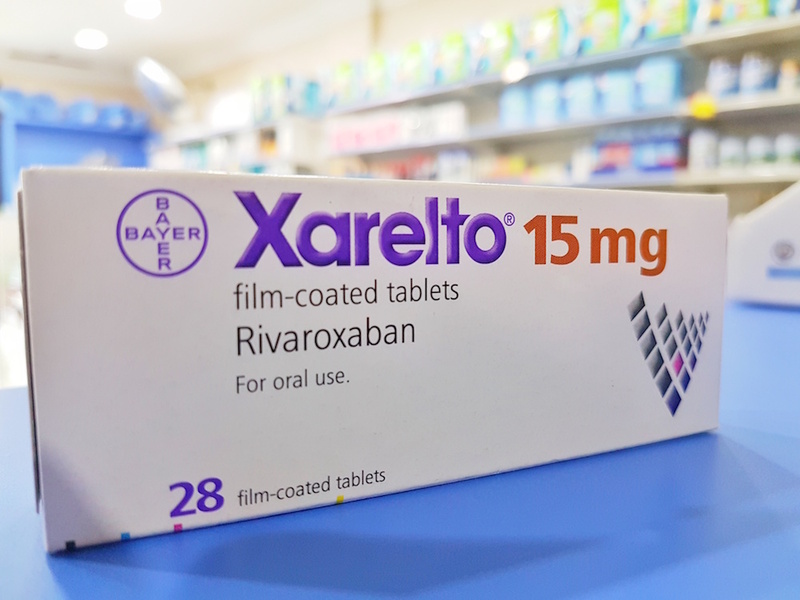 Attorneys Ned McWilliams of Levin Papantonio Thomas Mitchell Rafferty & Proctor and Emily Jeffcott of The Lambert Firm are in the spotlight for recent actions on social media during the latest Xarelto trial in Philadelphia last December. According to Law.com, McWilliams, who had been second chair at trial, had taken a photograph of an empty courtroom and posted it to Instagram using the hashtag #killinnazis. Jeffcott had taken a photograph of the courtroom with Erdos on the bench, which she also posted to Instagram. Her post did not use the #killinnazis hashtag, but it was subsequently used in promotional materials for her firm, and published in Business Wire and Yahoo Finance. Both lawyers were in court earlier this month. Philadelphia Court of Common Pleas Judge Michael Erdos ordered Jeffcott to pay a fine of $2,500 and perform 25 hours of community service in Philadelphia. Erdos revoked the pro hac vice admission of McWilliams. What are your thoughts on the actions of the attorneys? Do you agree with the ruling? We’ve posted about this on our Facebook page and hope you’ll join us for the conversation there.